Enhance your Dallas, TX home theater with the latest technology. Find everything you need to know right here. It may not seem like it yet, but in just a few short weeks we’re going to be enjoying some warm spring weather. So that means you’re not going to want to be cooped up in your home theater like you’ve been for the past few months. 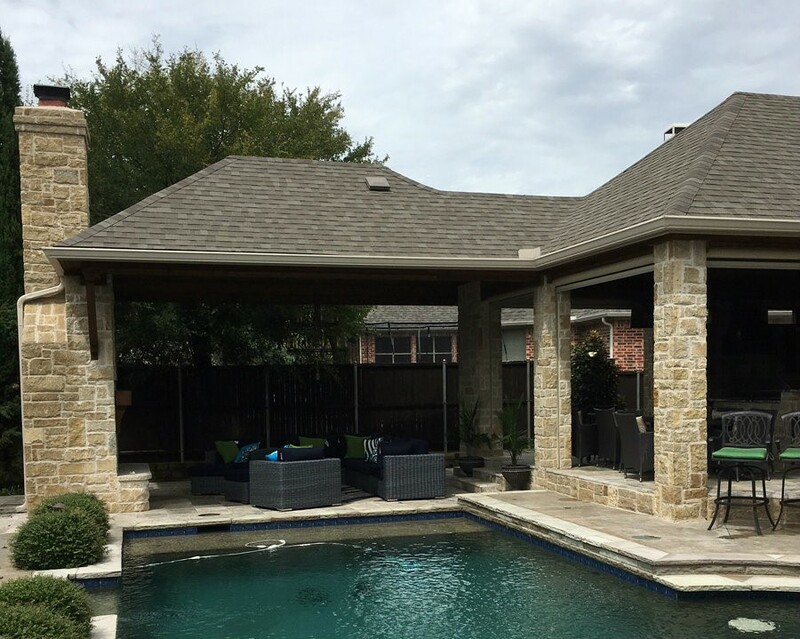 Instead, why not step outside and enjoy the fresh, Dallas, TX air with an outdoor theater system? In this blog, we’ll show you what you need to start enjoying a home theater in your backyard this year.